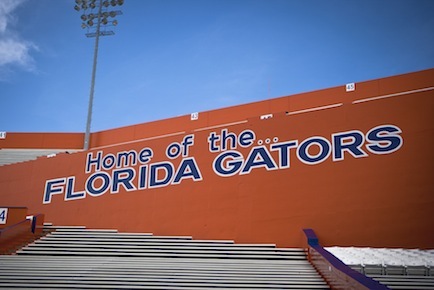 Gainesville is home of the University of Florida, the nation’s 7th largest university by enrollment, and the Gator athletics program. Being a research school with a large medical hospital, UF attracts professors and researchers from around the world looking to further their education and expertise in Gainesville. Whether you’re looking to buy a home for an incoming freshman or become a permanent resident of our city, living near UF will put you right in the middle of the action for athletics and academic events, as well as the thriving downtown community area.